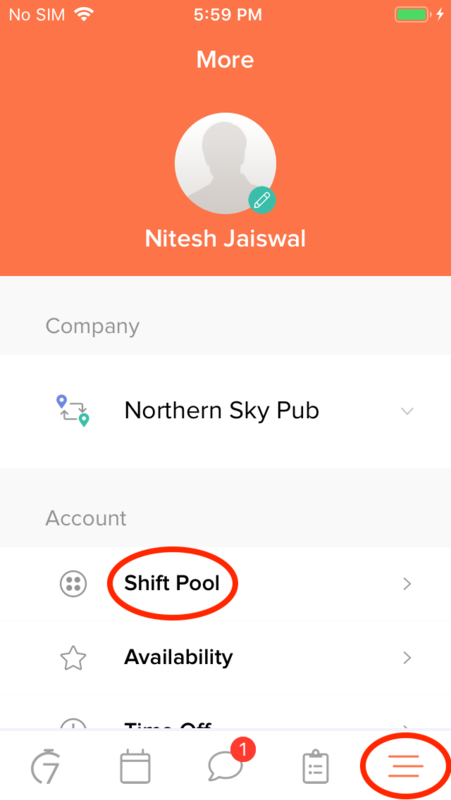 The 'Shift Pool' is where you'll be able to view, approve, and decline all shift change requests coming in from Employees. 1. Tap on the 'More' button in the bottom right corner then tap on 'Shift Pool'. 2. You can find shifts that are being offered up by tapping on the 'Up For Grabs' tab. 3. 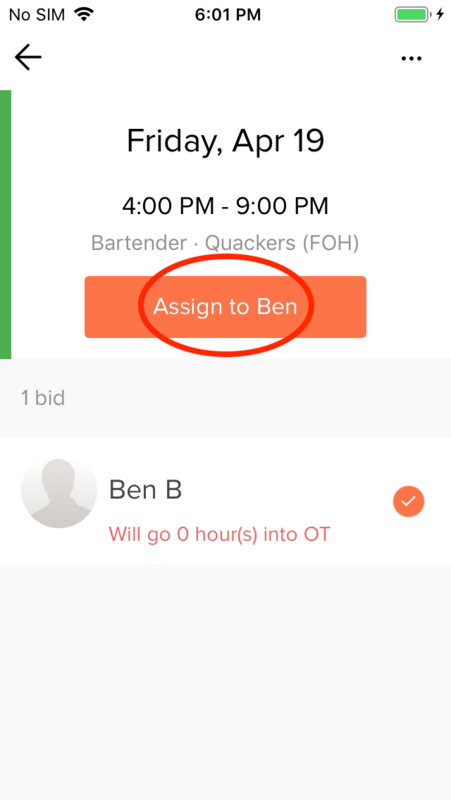 To assign a shift bid, tap on the 'Requests' tab to view shifts that have been bid on. Tap on one of the requests to view the bid. 4. Select you who want to assign the shift to, and tap 'Assign'. 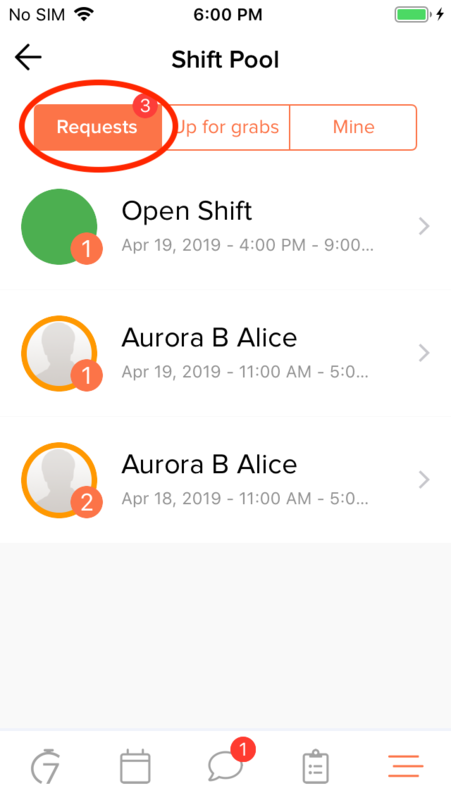 Note: Both employees (the one who was giving away the shift, and the one you assigned the shift to) will receive a notification informing them of the change to their schedule. 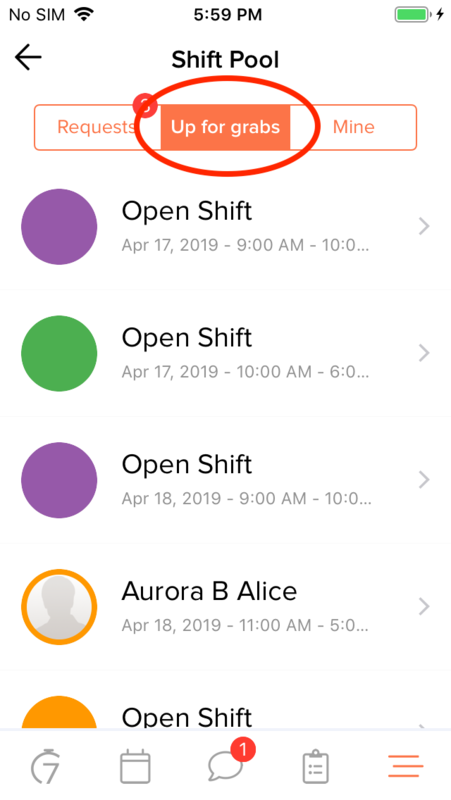 The schedule will also update automatically to reflect which person is now scheduled for that shift.